LEDR Executive Solutions’ very own Constantin Spadaro discusses his journey with FSM Group, which begun 6 years ago in 2013. Having the chance to begin at FSM Group close to the start, Costa has had many opportunities to pioneer his own path within the company, and has the stories to tell to go along with it. With all of his experience, we wanted to discover his development within FSM Group. Costa is currently an Associate Manager for LEDR Executive Solutions. LEDR Executive Solutions is FSM Group’s sub brand which focuses on placing executive profiles with ambitious companies. 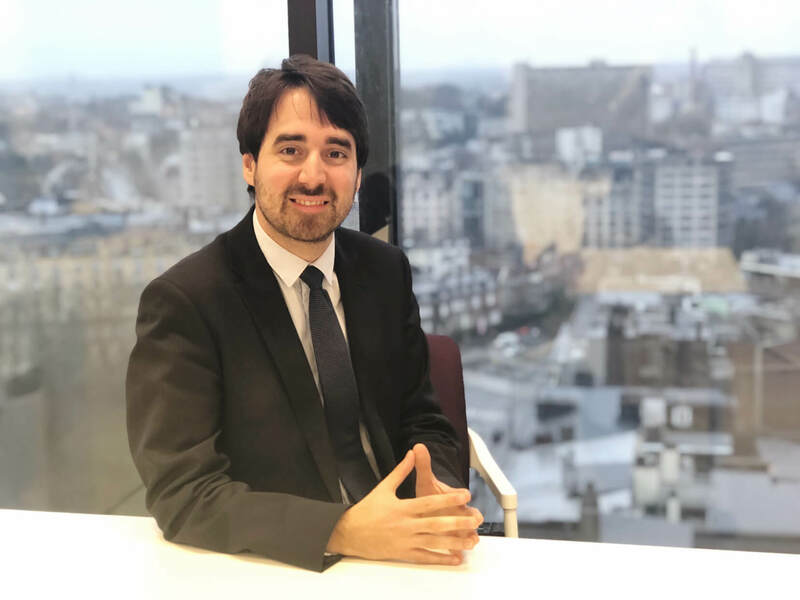 He started at FSM Group in Luxembourg as a Junior Consultant, and was promoted to Senior Consultant, specialising in the Banking and Asset Management sector. All consultants at FSM Group specialise in a specific sector. After spending some time in Luxembourg, he longed to come back and work from Brussels. Upon his return, he seized the opportunity to open up the Banking patch in Brussels. Do you want to be a part of the young and dynamic teams that make up FSM Group? There are many opportunities to evolve and grow within the company like Costa did. Apply to be a Jr. Sales Consultant here. What did the beginnings of LEDR entail? In this way, Costa can still be hands-on and place candidates which is a process that he loves being a part of. Costa is very energetic and passionate when he speaks about his brand; it is a contagious attitude. What mindset does he have when it comes to managing his team in Brussels? Is there a motto that LEDR Belgium sticks to? Keep up with LEDR Executive Solutions' open job positions and executive news on LinkedIn and Facebook, as well as on their blog.